Coming soon - CDP have started site preparation and construction will commence this year at Calls Water, Leeds. 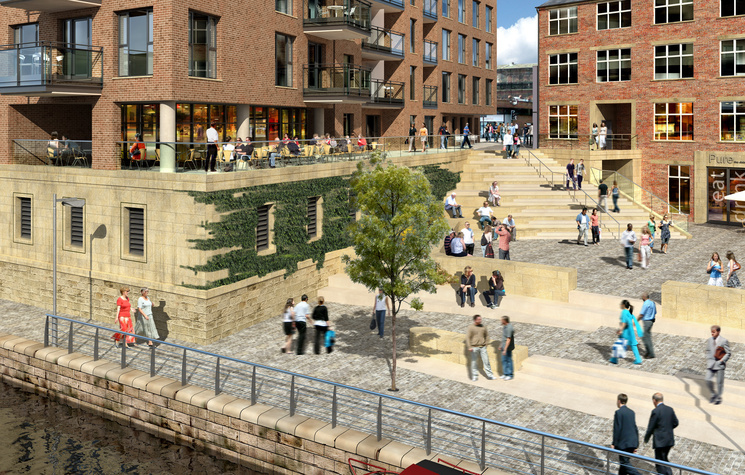 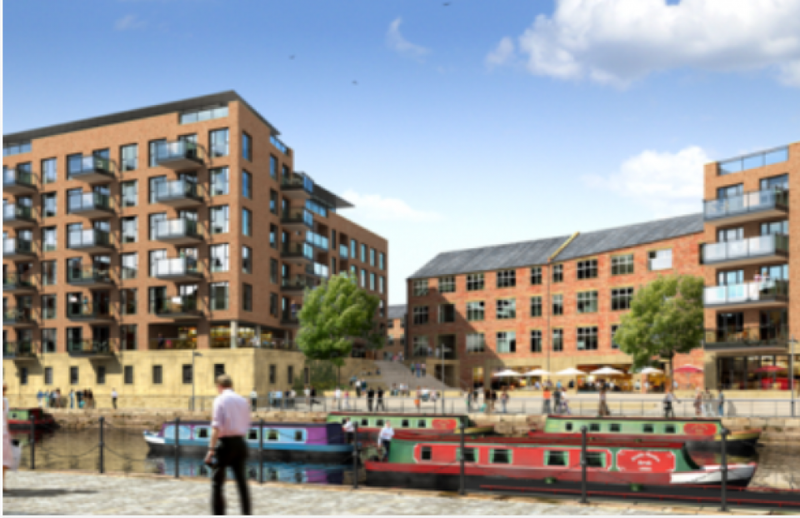 The exciting mixed use development on The Calls in Leeds City Centre comprises 69 luxury apartments in 3 buildings, with ground and lower ground floor cafe bar and restaurant accommodation, all built around a spectacular south facing piazza with river frontage. 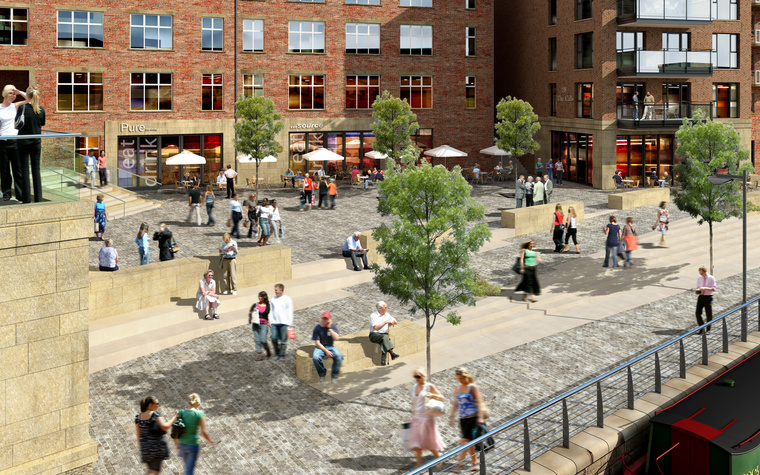 Calls Water is a key element of the ongoing regeneration of The Calls and South Bank quarter of Leeds, where we are dedicated to providing space of exemplar quality around vibrant and welcoming public realm, working with our neighbours and Leeds City Council to ensure social and commercial cohesion.